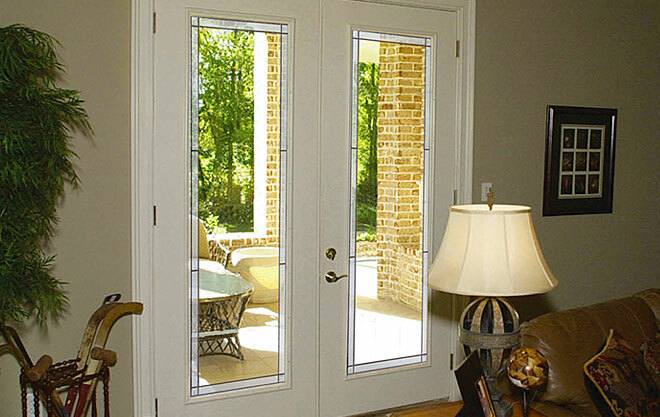 Raise the bar on your home’s curb appeal with a Vista Prairie doorglass. A mix of glass textures with a focal bevel cluster creates a sophisticated and Classic look. Complement your entryway and door hardware with a choice of brass and platinum finishes. Vista Prairie offers a medium-high level of privacy.